The 18th IMLAM was held from 30 June to 5 July 2017 culminating in a fantastic final between University of Queensland and the National University of Singapore, whose team ultimately prevailed. Please see attached the announcement of the various prizes. 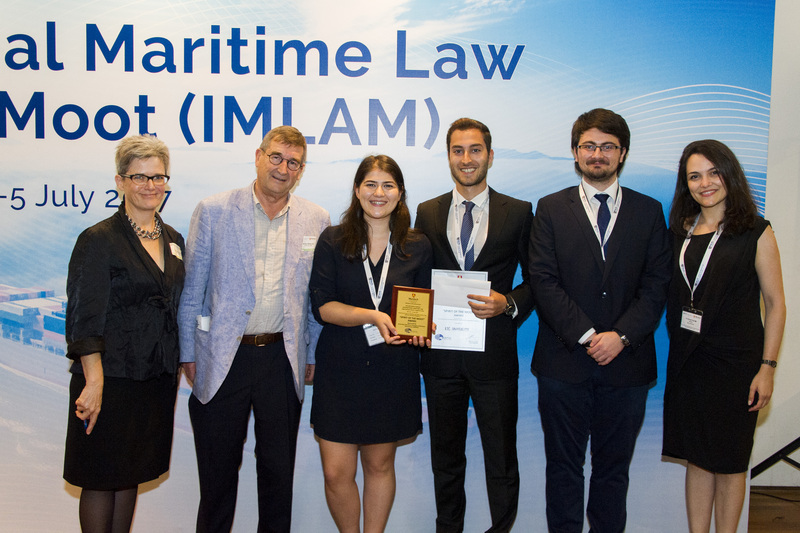 The AMTAC “Spirit of the Moot” prize was this year awarded to Koç University – Congratulations! The Moot will be held again from 29 June 2018 with the University of Queensland hosting.